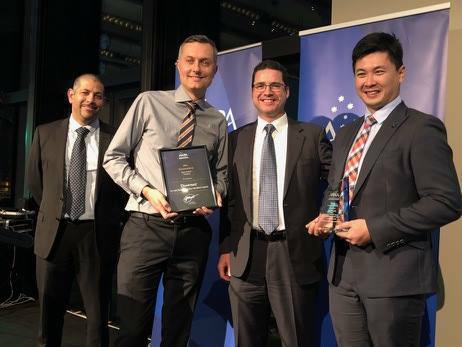 Congratulations to the 2018 AAPA Victorian State Industry Award Winners. 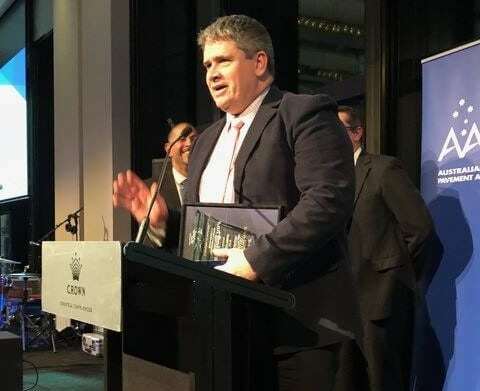 Recently over 100 members and their partners from the flexible pavements Industry came together for the Annual Victorian State Gala Dinner and Industry Awards. The AAPA 2018 Victoria Safety Initiative Award is traditionally only awarded to one winner, but this year the judging panel felt that there were 2 areas of endeavour that warranted recognition and so we will be handing out 2 awards for this category this evening. The first AAPA Safety Initiative Award goes to Ann Redfern from Fulton Hogan. Peter Curl accepted the Award on her behalf. The second 2018 Victoria Safety Initiative Award goes to David Witt from Primal Surfacing. 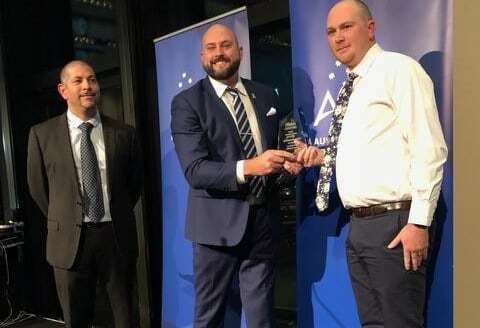 The AAPA Victorian Emerging Leader for 2018 is Chris Anderson from SprayLine. 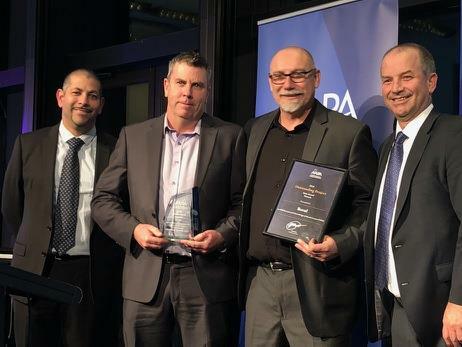 The #AAPA 2018 Victorian Outstanding Project Award winner is Boral for the CPB Ravenswood Interchange – VicRoads Contract CN8962. 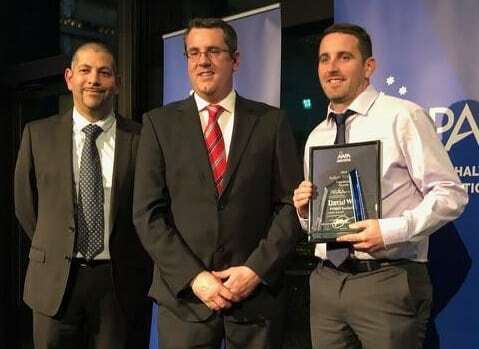 The AAPA 2018 Victorian Road Worker of the Year is Mark Parsons, Downer Group. Daniel Lawerence accepted the Award on his behalf. 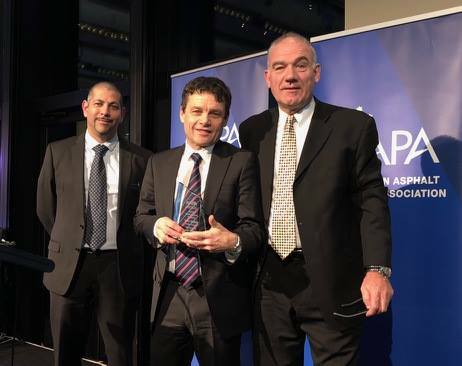 The #AAPA 2018 Victorian Award for Innovation in Design, Process or Product has gone to the Downer Group for their Low Carbon Asphalt incorporating Glass. 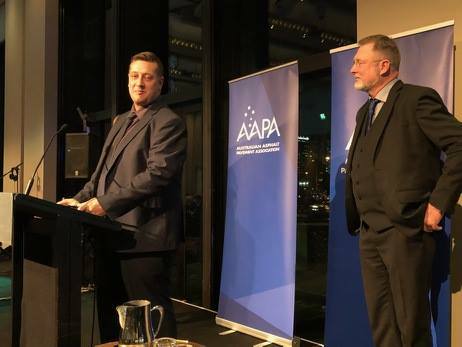 The #AAPA 2018 Victorian Industry Leadership Award has been awarded to Tony Aloisio from Fulton Hogan. 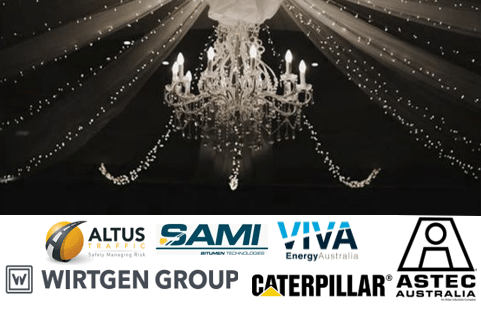 Award sponsored by Astec Aggregate & Mining Australia.